Drivers of most diesels and older petrol vehicles must now pay a £12.50 daily fee in central London – on top of the £11.50 congestion charge. But the website that allows owners to check whether they need to pay to enter the Ultra Low Emissions Zone kept freezing. 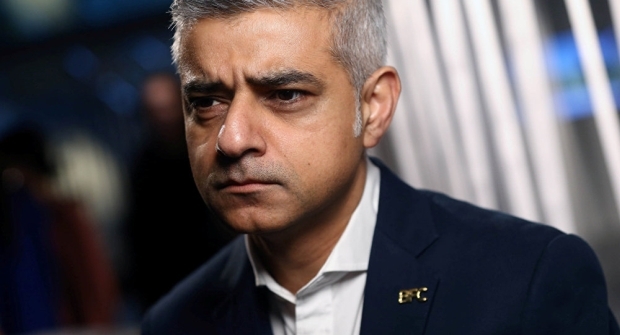 The racial dispute lies in the mayor’s decision to impose a daily $15.13 congestion charge only on Uber drivers and minicabs, and not on the city’s traditional black cabs. Uber drivers alone are set to pay the charge, which is estimated to drop their yearly salary from £29,097 to £26,337, starting April 8. However, the Independent Workers’ Union of Great Britain (IWGB), which represents the private drivers, say that the decision amounts to racial discrimination. In the Thursday court filings, the union said that 88% of black cab drivers are white, while 94% of those driving Uber or minicabs are from minority backgrounds. 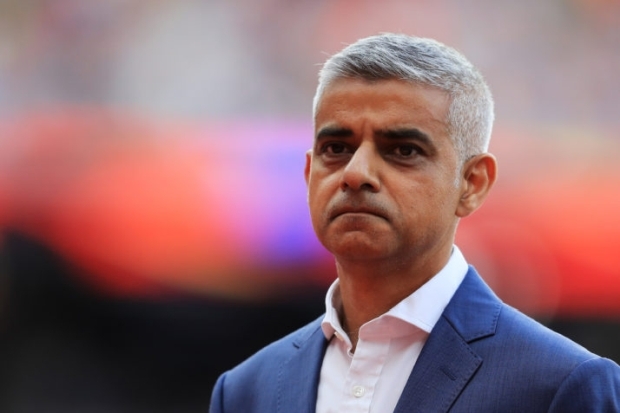 London mayor Sadiq Khan has replaced female toilets and shower rooms at London’s City Hall with “gender neutral” facilities. Just days before a million people turn out for the annual event, the capital’s violent crime wave hit the grim milestone of 100 homicide probes for 2018, with robberies, sexual assaults, and acid attacks also up. 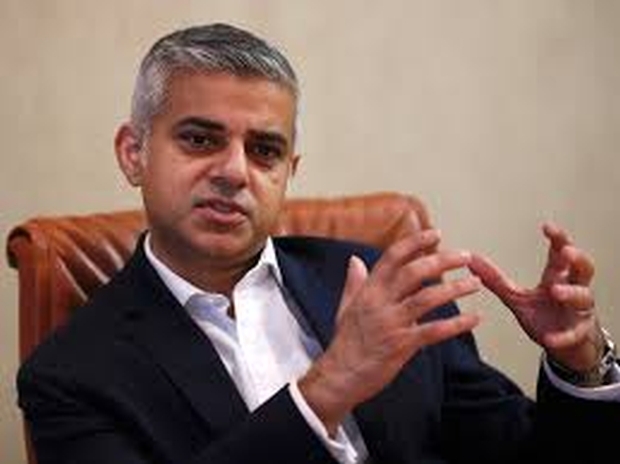 As London’s Mayor launches a new campaign to cut knife crime, another teenager dies from multiple stab wounds after being driven on the back of a moped and dumped on the street. 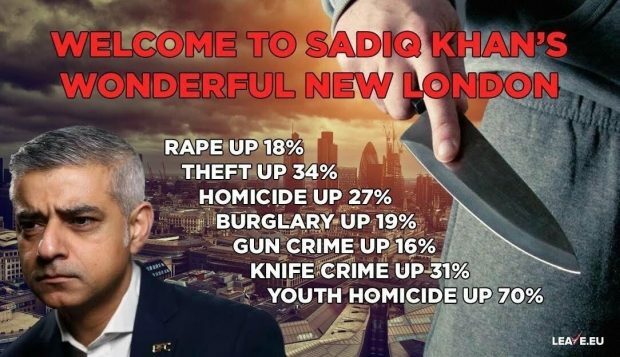 The former London Mayor, Boris Johnson, has called the current London Mayor’s performance a “pathetic performance” for his complete failure to get a grip on rising crime in London. Crime in the UK has risen significantly. 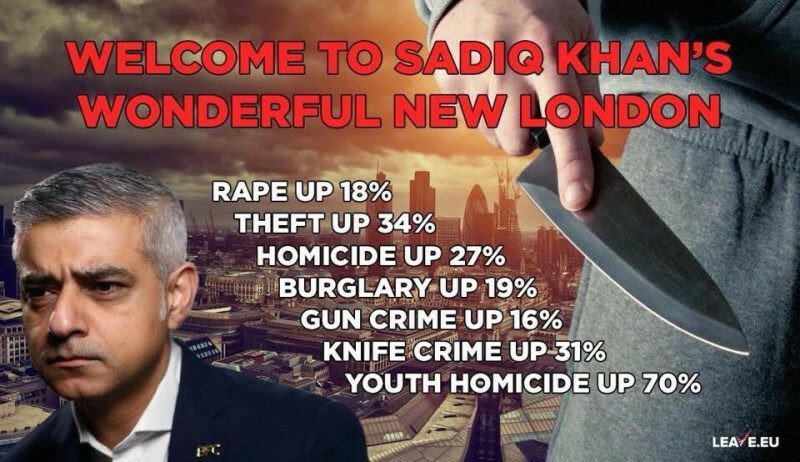 Figures released by the Office for National Statistics reveal a 12 per cent rise in homicides and 16 per cent increase in knife crimes. Homocides are now at their highest since 2008 in a violent crime wave in London and other UK cities. 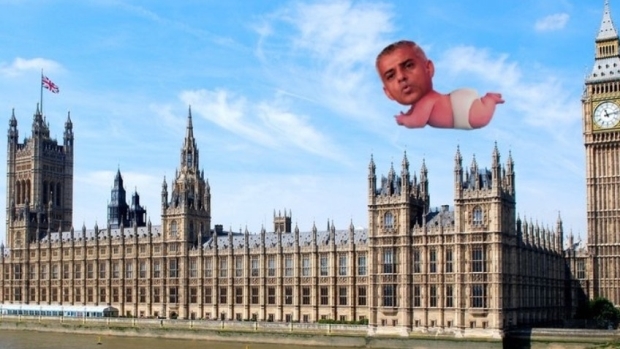 UK: Support the Sadiq Khan Baby Blimp! Mayor of London Sadiq Khan signed off on a giant “baby Donald Trump” blimp that will be flown over London on the day Trump arrives in the UK, and there has been one hell of a response. 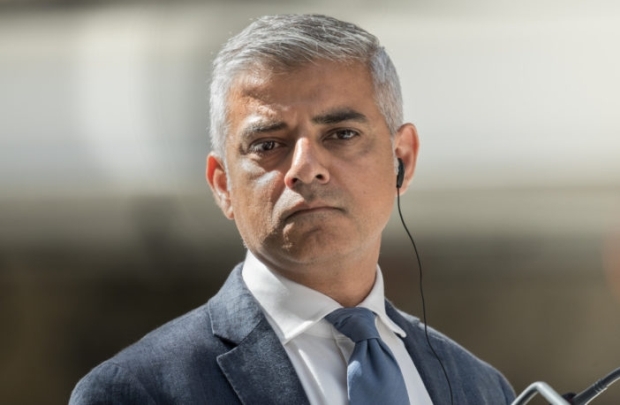 Soaring knife and gun violence in Sadiq Khan’s London has made many teenagers ‘too scared to leave the house’, a community meeting in Hackney has heard. This is after a report by the London Assembly Police and Crime Committee showing a 44% rise in homicides from last year, 30% rise in youth homicides and 36% rise in personal robbery. Tough to stop crime when you can’t identify the criminals for fear of being prosecuted. 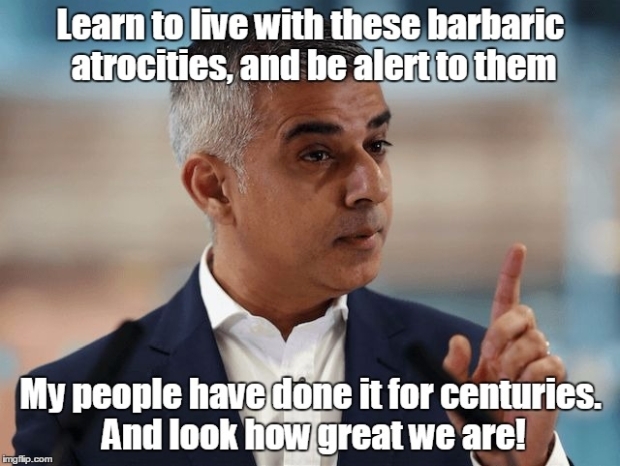 Sadiq Khan has insisted he has “done nothing wrong” in relation to violence and knife crime Islam and the hadith as London Mayor, despite a crime wave accelerating massively under his leadership. 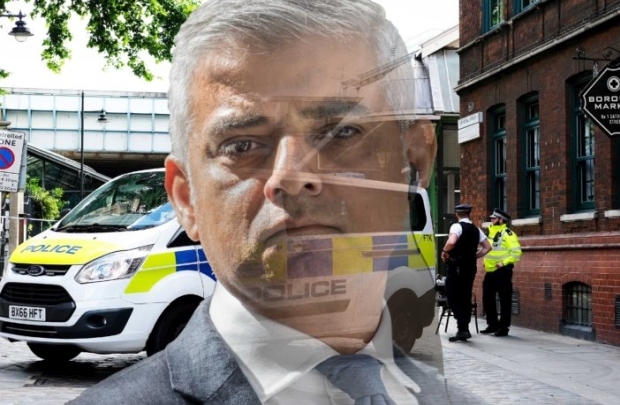 If you aren’t being stabbed to death in the UK’s biggest and most important city, you risk having acid thrown in your face by one of the gangsters being welcomed by what is essentially the West’s largest sanctuary city. Khan thinks he can run with the big dog but he’s just gonna get bit. 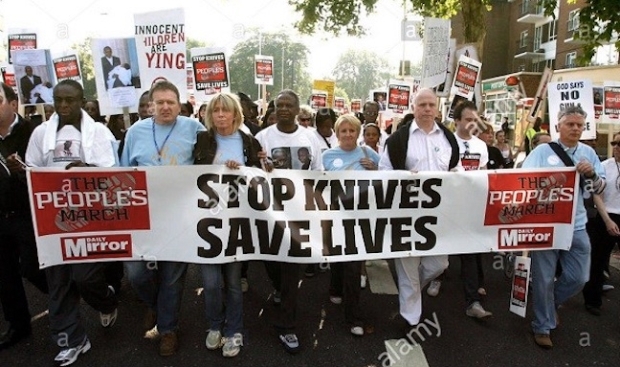 Over the weekend London mayor Sadiq Khan announced a strict crackdown, banning all knife possession. 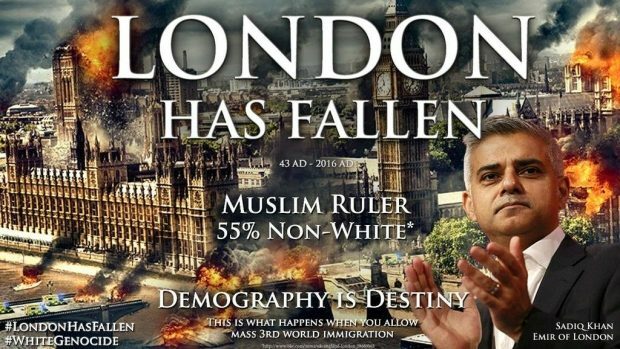 Yesterday the London police bragged about confiscating tools like pliers and scissors in their knife control efforts to keep the streets safe. 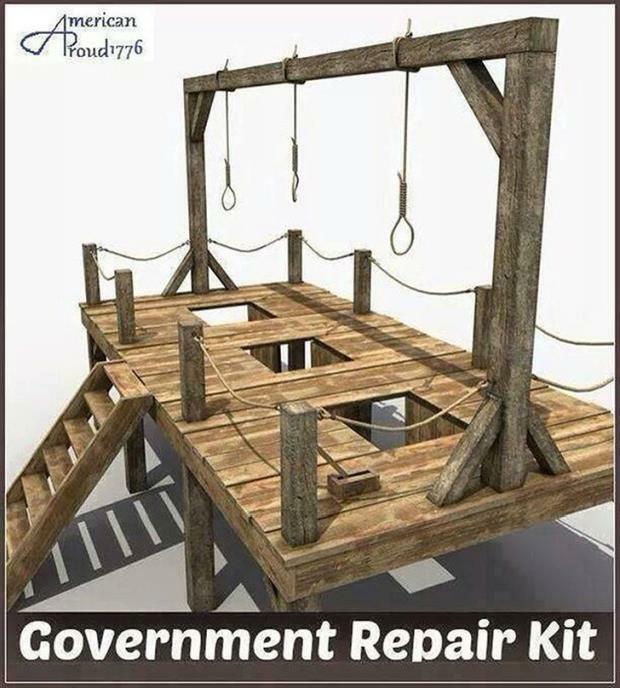 If you’re like me, you find this all to completely hilarious, but it’s nothing compared to what came next. A British police agency has released a series of anti-knife public service announcements that make those “this is you brain on drugs” commercials seem semi-serious.